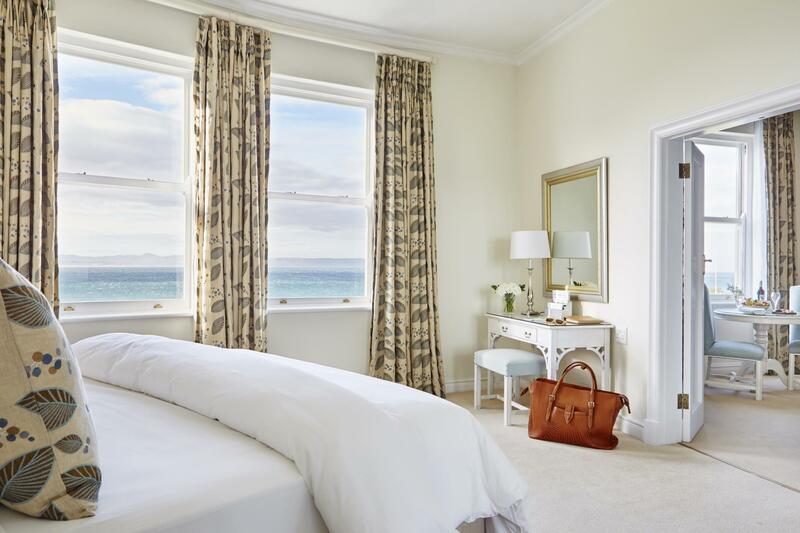 ﻿ The Marine-Hermanus Hotel Hermanus. JIMAT di Agoda.com! Ada soalan mengenai The Marine-Hermanus Hotel? Diubahsuai pada tahun 2012, The Marine-Hermanus Hotel memberi jaminan kepada tetamu penginapan yang menyeronokkan di Hermanus sama ada untuk perniagaan atau berseronok. Keseronokan pusat bandar hanya sejauh 101. Km sahaja. Hotel moden ini berada di sekitar kawasan tarikan bandar yang popular seperti Quirk & Leopard, Lembu Gallery & Studio, Pure South. The Marine-Hermanus Hotel menawarkan perkhidmatan yang sempurna dan semua kemudahan penting untuk menceriakan pelancong. Hotel ini menawarkan pelbagai kemudahan di lokasi untuk memuaskan hati tetamu termasuk yang arif. Hotel ini mempunyai 40 bilik yang sangat cantik, setiap bilik dilengkapi loker, almari, teh percuma, tuala, karpet. Pusat kecergasan, padang golf (dalam jarak 3 km) , kolam renang terbuka, spa, rumah urut di hotel merupakan tempat yang ideal untuk anda relaks dan tenangkan diri selepas hari yang sibuk. Apapun alasan anda untuk melawat Hermanus, The Marine-Hermanus Hotel adalah tempat yang sempurna untuk percutian yang menyeronokkan dan menarik. Dirty room carpet room 221, bad pillows, accounts not up to date on check out. The perfect hotel to unwind and relax in. Wonderful staff. From the Hotel Manager filtering through all levels the service levels were 5 star. Cannot wait for our next stay. My fourth stay in this excellent hotel was brilliant. Location is ideal,facilities are splendid and staff superb,professional and friendly.Food also very good. Will be back. Location Some staff tried their best, others failed when they assigned the initial room to us. Furniture and facilities are broken, dirty or scuffed, i.e lampshades, toilet-bins, food stains on chair in room, extractor fans in bathroom. A warm reception and a beautiful hotel. I it is ideally placed to walk into town and to walk along the cliffs to wale watch. The staff were delightful and the food was delicious. A lovely, welcoming hotel where the staff are helpful and caring of their guests. Excellent facilities, service and food, and during the whale season, watching the whales is from the hotel is such a privilege. A Grand old Lady and an icomic Hermanus Hotel. The location is stunnig as you can watch the whales from the patio. The staff are friendly and well trained, the rooms are tastefully decorated ans spacious and the food and service at the 'Origans' restaurant was very good. Beautiful sea view. Excellent customer service when our heater was not working on the first night. Beautiful breakfast selection and central location. Beautiful rooms and location. Breakfast on the terrace was a particular highlight. Amazing location,very comfortable accommodation,great breakfast--- a home from home! Incredible location, saw whales from our bedroom window and five star service. We have a soft spot for The Marine and I'm not sure why. Make sure you tell them you a repeat guest as the system did not pick this up through our Agoda booking. It is very expensive ie London prices but the service is very patchy. Everyone tries hard but there are too many occasions when things go wrong, usually I think because of language problems. Our breakfast order was wrong twice and only rectified on the third time by a Manager intervening. The bar staff do not SEE customers waiting for service. A chicken mayo sandwich came with bacon, the second time came with a fried egg. Rooms are very variable so if you're a repeat guest staying for several nights you might be disappointed, as we were, to be given a very small room. The new restaurant is good, better than we expected. Lovely building and decor. Breathtaking position and view over Walker Bay and out to the ocean. Close to centre of town. Friendly staff make you really feel at home.